This is the world’s most convenient and efficient hurdle cart. Sturdy steel construction with a durable powder coat finish. 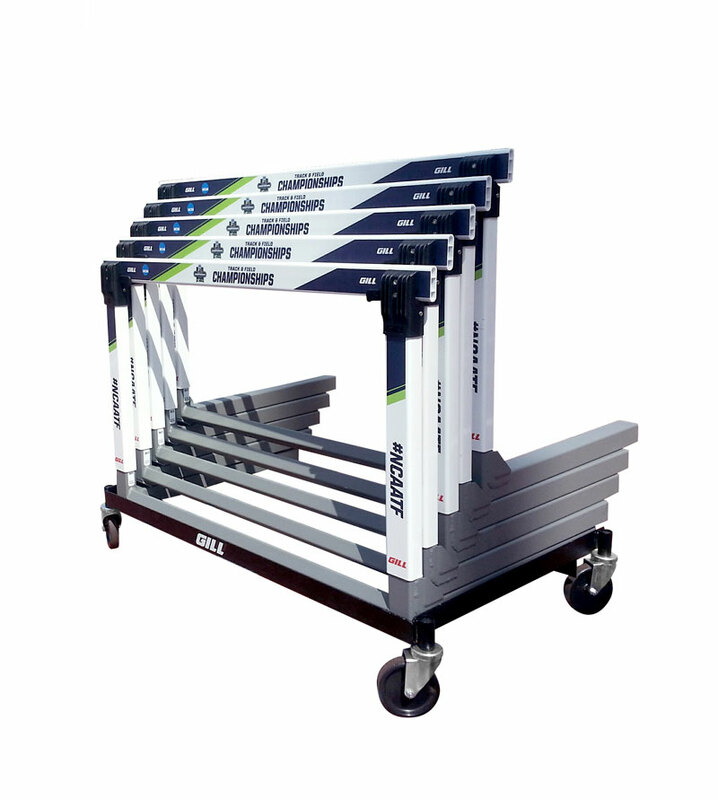 Efficiently carries ten “L” shaped hurdles.